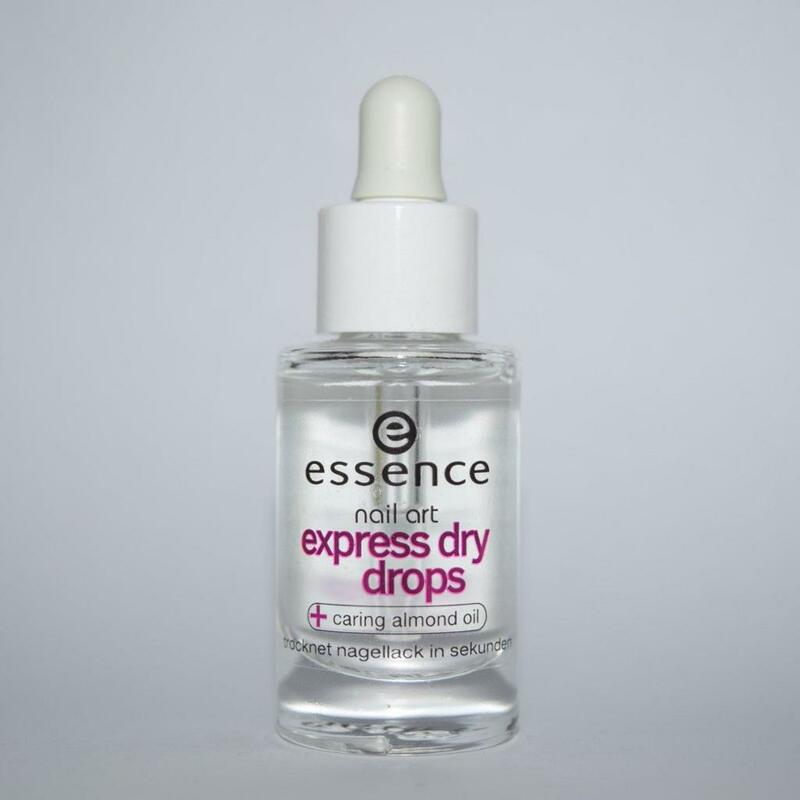 I first tried Essence's Nail Art Express Dry Drops a few months ago, after my Mum recommended it to me (she uses it all the time). 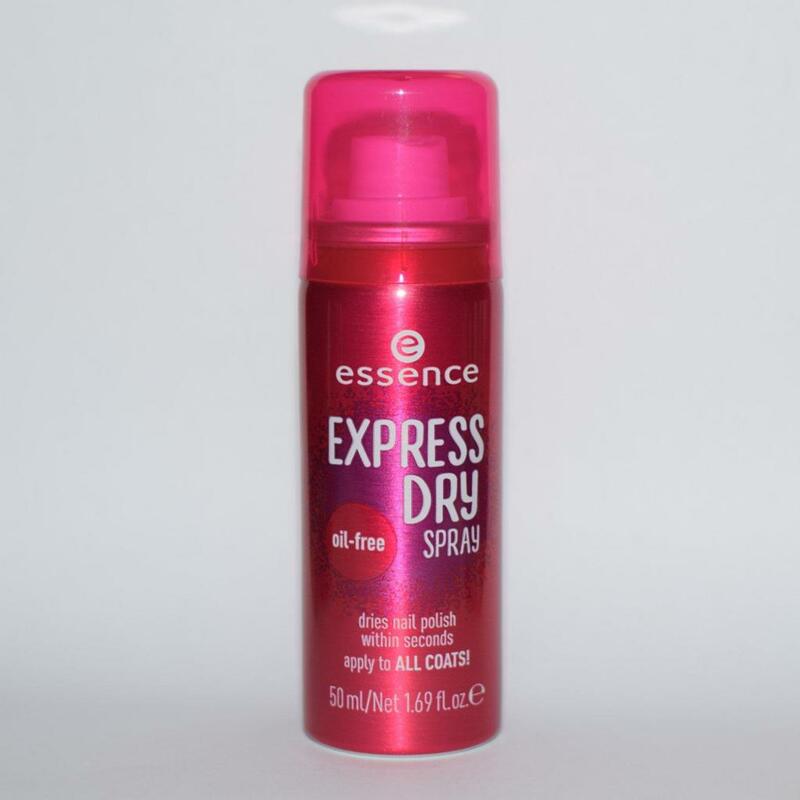 And recently I decided to buy the Express Dry Spray because I was interested in comparing them. After having used both of them on several occasions, these are my pros and cons for each. 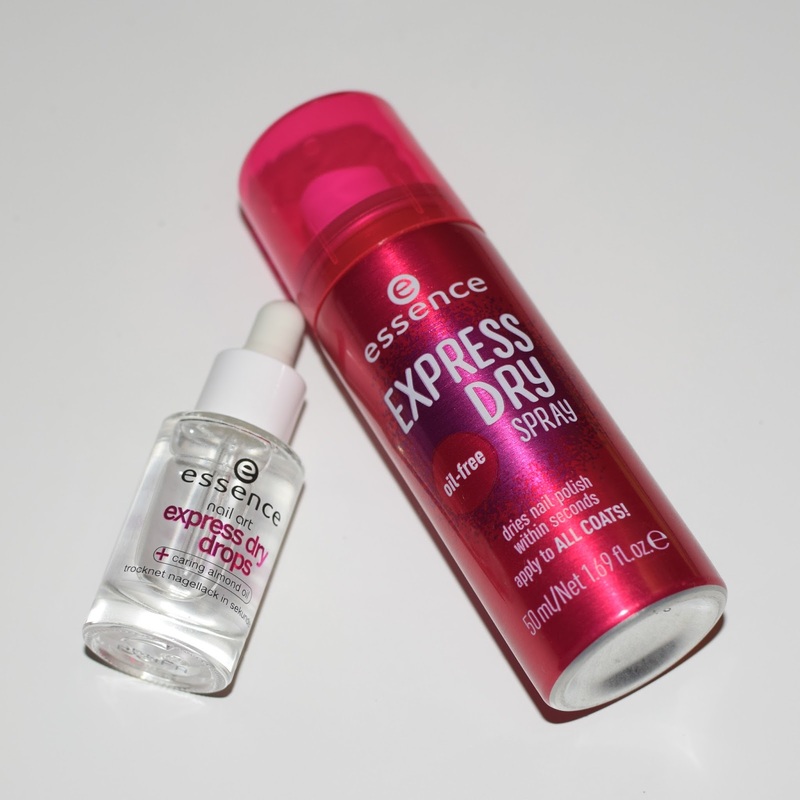 Out of the two Express Dry products I definitely prefer the drops over the spray. 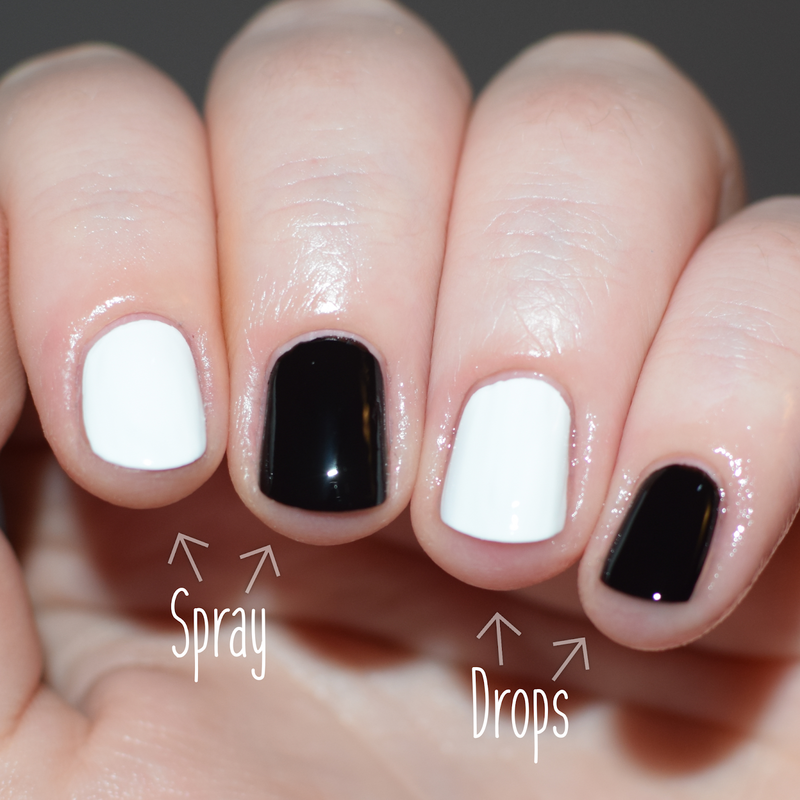 The spray does seem to be the quicker and easier products, but I personally think the drops dry my nails faster. I usually use them during nail art designs, when I'm doing a lot of layers of the design and don't want to wait too long between elements of the design. These both retail for £2.00-£2.50, I brought mine from Wilko.